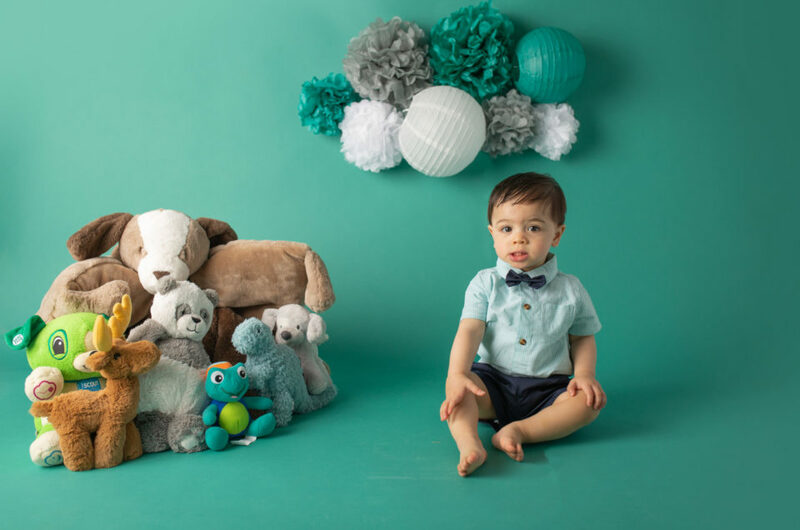 Dallas Newborn Photographer Laura Levitan of Mod L Photography blogs about businesses and their owners in the Dallas, Fort Worth metroplex. She writes about businesses who serve the same clients as her. 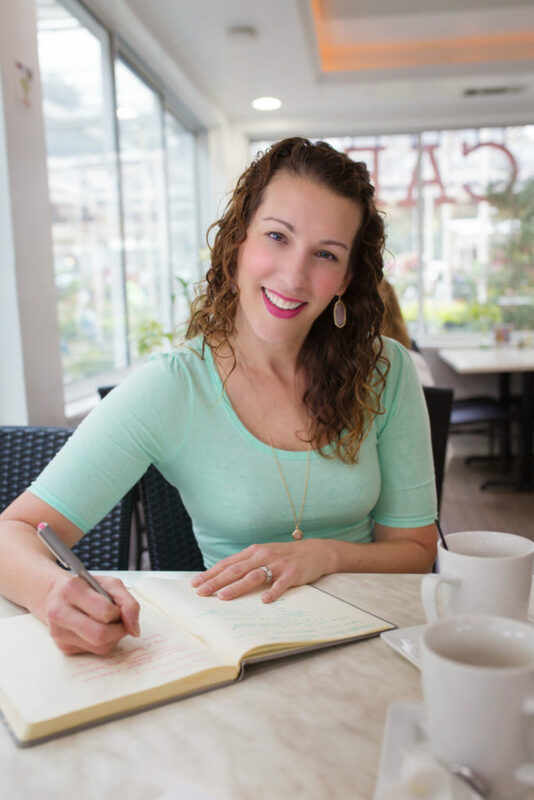 Her mission with her blog is to provide her clients and other parents with invaluable resources to make their jobs as parents just a bit easier. You can read more in this series by visiting the main blog page. 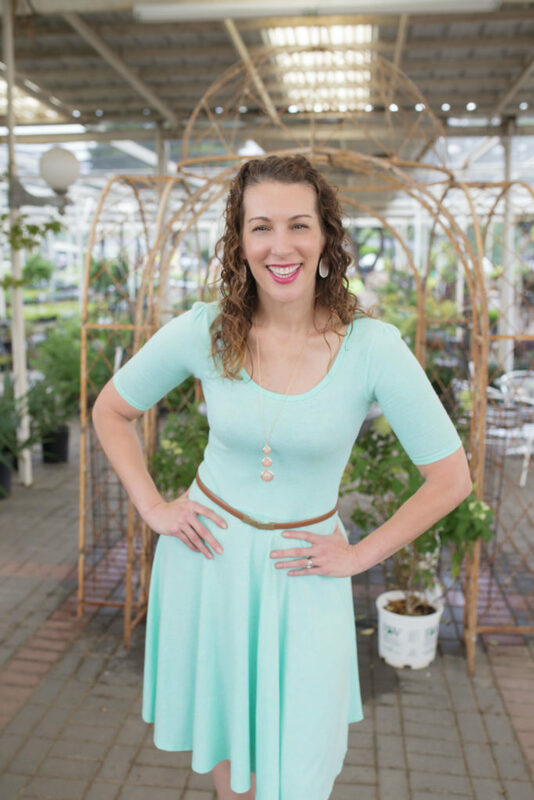 She has written about Post Partum Depression, Doulas, and now how to get some sleep after baby arrives. Future blogs will feature the Plano Birthplace, Bambino Babysitters, and Kids Garden Club to name a few. We hope you read along to discover all kinds of resources for parenting in Dallas. Subscribe to our newsletter and receive a complimentary gift! [Laura]: This is Mary Cantwell, her business is Rest to Your Nest. She is a pediatric sleep consultant based in Dallas. [Laura]: Mary, tell me, What problems do you solve for your clients? [Mary]: I work with families that have sleep concerns for kids ranging from 4 months to 8 years old. Parents typically reach out on struggles such as sleeping through the night, staying in their crib/bed, going to bed peacefully or elongating naps to name a few. It is really about what the family needs and their parenting style. I work with families that have co-slept since birth and they want a gentle method to go to sleep to families that are looking for a more direct method. It really covers the whole spectrum and I base it off the total wellness of the whole family and their sleep needs. [Laura]: I 100% agree, sleep is very important. [Mary]: I’m very passionate about sleep because my first child was not a good sleeper. I remember where I was at mentally, emotionally and what he was like. He was not a happy baby due to the lack of sleep, I was not myself, and I think I had postpartum issues that I didn’t know I had. So when my son was about 8 months old, he was still getting up every few hours at night and sleeping 45 minutes max for naps. Finally I hit a wall and I thought to myself “We can’t go on like this anymore”. I made it my mission to educate myself on children’s sleep and read every sleep book that was out at the time. After a lot of hard work, trial and error, love and determination, we as a family were getting consistent and restorative sleep and it felt amazing. [Mary]: Passionate about sleep and how it contributes to the health and wellbeing of families. I received my certification from the Family Sleep Institute. The reason I picked that program, is because it’s not one size fits all. Because parenting and children aren’t one size fits all. The program has four different approaches. Each family selects the best method based off their parenting philosophy and what they’re comfortable with. As a parent, I’m sure you agree, if you don’t agree with what you’re doing, you’re not going to do it. My two kids sleep needs are different and the way that they wanted to learn how to sleep was different from each other. Parents also have to be motivated and ready to commit to the solutions for them to work and if they’re not ready at that time, that’s ok.
[Laura]: What is the best feedback you’ve ever gotten from a client? [Mary]: The best feedback that I have gotten is when the client feels that they have gotten themselves, their partner and their family back. When a couple isn’t sleeping they aren’t working together as a unit. And if you’re not a unit as parents, you can’t do your daily job together and things start to fall apart. [Laura]: Well they say sleep deprivation is a form of torture..
[Laura]: So there is a reason why it’s driving all of us crazy, because we are not getting any sleep! [Mary]: I recently had a client that had a coworker comment that she is a completely different person. She hadn’t realized how sleep deprived she was! [Laura]: Scattered, not able to concentrate? [Mary]: Yes, she was surprised that it was affecting her in ways she didn’t even realize. [Laura]: Have you heard that from parents often? That they didn’t even realize how deeply they were affected by sleep deprivation until the fog of it lifted. [Mary]: I do. They get used to doing things with a limited amount of sleep and they don’t realize how much it was affecting them until they start to get consistent and restorative sleep. How can sleep deprivation affect postpartum depression? When is baby old enough to sleep through the night? [Mary]: They biologically cannot sleep for long periods of time, they need to feed to sustain their bodies. And their ability to connect one sleep rhythm to another isn’t there. (You can read more about sleep development here with this sleep development chart). [Laura]: Now what is the magical number of hours that babies under 4 months might be able to sleep? [Mary]: Every child is different, some kids will go two hours, some will go an hour, some will do three to five hours. [Laura] I had magical babies that went for six or seven hours..
[Mary]: You had magical babies! [Mary]: Average is two or three hours as newborns and typically elongates as they approach four months. How do you support breastfeeding during sleep consultation? [Laura]: You said that you don’t have a one size fits all approach. What is your approach for families who are trying to maintain a healthy breastfeeding relationship? [Mary]: That’s a good question and one that gets asked a lot when Moms are breastfeeding. First I ask the parent what their goal is for breastfeeding. I want to get their pulse and what they’re looking to do. If we are working with a younger child, how many feeds do they want to keep at night? Are you looking to wean? If they are ready to wean, we will work on a plan so that it is gradual so that your body and the baby aren’t in shock when we’re ready to go through the steps in the program. [Laura]: You don’t want to do two major transitions at once. [Mary]: Exactly. If they’re feeding a young baby, we incorporate the feeding into the plans and steps to make it a gradual transition. If a mother wants to keep nursing – depending on the age – sleep and breastfeeding don’t really affect each other. At eight to nine months is when breastfeeding can possibly affect sleeping and going back to sleep. When working with a younger child, we consult with the family and pediatrician on night feedings and we incorporate this into the sleep plan and how it relates to their sleep. [Laura]: Right, because their body needs nourishment during the night. [Mary]: Yes and I always recommend that they talk to their pediatrician about what is the best course of action for their child. There are some kids who need to eat more at night for a variety of reasons. What about working with babies who stack feed? [Laura]: Have you ever run into a family where they, this is something I’ve experienced with my first, he wouldn’t take a bottle during the day, and so he would stack feed at night. All night long. He would just nurse at night instead of during the day, so going to work during the day and then nursing all night long was difficult. It didn’t really work for me for too long, I had to quit that job. Have you ever run into anything like that? Feeding issues that kind of impact sleep? [Mary]: I’ve had experience with that where nursing at night have become pacification and not necessarily nutrition based. Based off the child’s age and the family’s goals, we will develop a plan together and over the period of working together the night feedings start naturally moving to the day. [Mary]: So with younger babies they’re still going to be eating at night, we can help elongate the time between when they get up and feed. [Laura]: At four months, is there an average amount of sleep that a baby would be sleeping? [Mary]: It would be between 7-8 hours, once they’re getting consist and restorative sleep. At that age, they still might require one or two feeds at night. How can families work together to create a good sleep environment? [Laura]: Did you ever run into conflicts where you have the mom staying home and dad working, and how it impacts the division of labor with sleep? [Mary]: Surprisingly I haven’t. I’ve had both parents working together taking turns. I think it’s because we discuss upfront that this has to be a team effort. [Laura]: This is a family problem, this is not just a mom problem. [Mary]: Exactly. This is a family problem and the child needs to know both parents can put them to bed. [Laura]: So you set up that expectation beforehand that this is a team effort and not just something mom has to work through on her own. [Mary]: Everybody has to be on board. We often will set up shifts so that everyone consistently gets some sleep. Both parents need to be involved because it is a family struggle. [Laura]: When you develop the sleep program, do you meet with the parents in person or over the phone? [Mary]: I have In Home and Remote options. I’d say 80% of the consults are in the family’s home which I love because you get to meet the family face to face and meet their kiddos. It is also valuable to see the sleep environment. This way I can make recommendations on the spot to make it more conducive to sleep. 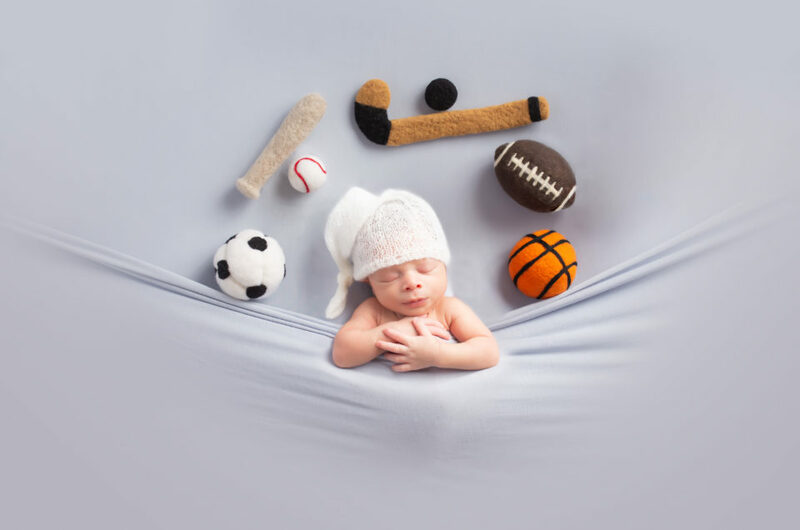 How can you create a great sleep environment for baby? What does a pediatric sleep treatment plan look like? [Laura]: How do you initially begin treatment with a family? [Mary]: Before I meet with a family, they complete an intake form. This will provide me with valuable information. It will cover current sleep habits, sleep concerns, and what they are comfortable and not comfortable with in regards to sleep and overall family sleep goals. It helps when we start chatting about the different sleep methods and what is the best method for their family. [Laura]: There’s not a one size fits all approach for anyone. [Mary]: There are many options out there to help a child and their family sleep better. I’m here to help educate my clients on all the options that are available to them. About 48 hours after our consult, the family will receive their customized sleep plan for their child. It’s typically about six to eight pages and very detailed. The sleep plan outlines expectations, night schedule, nap schedules, daycare/MDO naps and sleep method. Once they have the plan and have chosen their start date to implement, I am with them for two weeks. We want to make sure during the plan, that we have two uninterrupted weeks where everyone in the family can focus on sleep. I check in daily with the family via email and also via four scheduled phone calls. Kids don’t always go by the book and things might change from one day to the next and we make adjustments to the plan based off that day or evening. What if something disrupts the treatment plan? Through those two weeks, it’s fluid, because things are going to change, based on how a child reacts. And sometimes things come up. A child or a parent will get sick and then we have to be flexible. Or maybe within that two weeks things aren’t as consistent as they could be. We might have to go back and tweak a few things here and there. That’s where our follow up calls come into play and where we really make the connections to how we can solve the main sleep issues. Why parents shouldn’t feel guilty about sleep. [Laura]: That’s all awesome. Is there anything you feel like people out there should know? Your final words of wisdom. [Mary]: Parents – moms, especially – feel guilty about this particular part of parenthood. They can feel that they’ve done everything wrong, because their child is not sleeping. [Laura]: I think it’s safe to say that as moms we feel guilty about everything. [Mary]: We do. But we all need to give ourselves grace. It’s nothing to be ashamed of and it’s more common than you think. [Laura]: Everyone goes through this to some degree. [Mary]: There’s not one way to learn how to sleep. And I think that’s very important. My goal is to educate. There are a lot of misconceptions that to cry it out is the only option. It’s not. It is one option and it can work really well for some families. But there are other options out there as well. [Laura]: The thing is that all of these different things that we do as a mom, I found, is that, with every single issue that there is, whether it’s sleeping, breastfeeding, or bottle feeding… Organic food versus conventional. [Laura]: The type of education that they get, type of playgroups that they’re in and the type of cleaning products that you use. Whether you had a C-section or a natural delivery. All of these things are guilt inducing for us. Shaming, and all of this stuff goes on. I think that we need to focus on trying to raise decent human beings. If we’re doing that, we won. We are winning. [Laura]: Those should be our end goals and we shouldn’t be shaming anybody who’s getting there their own way. [Mary]: Exactly. The thing is, no matter what they’re struggling with, they reached out. I applaud them for doing that. That takes courage. This is so informational – I love when I stumble upon blogs that are helpful to the clients. Dallas is lucky to have such a knowledgeable newborn photographer as yourself. This article is awesome and full of great information!!! I have a friend looking for a Dallas newborn photographer I will be sure to recommend you!!! What a wonderful resource for your Dallas families who use you as their newborn photographer! These are great newborn tips for the Dallas mamas and beyond! You’re a wonderful photographer for helping your clients like this! some genuinely nice and useful info on this internet site, too I think the pattern holds superb features.